Approx. Rs 5,200 / nos. Approx. Rs 3,900 / nos. 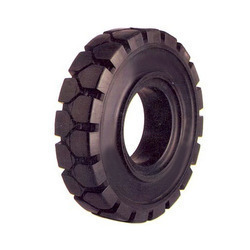 Looking for Industrial Solid Tyre ?